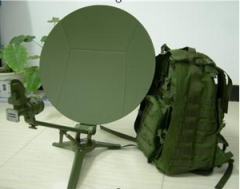 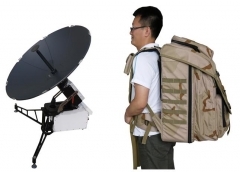 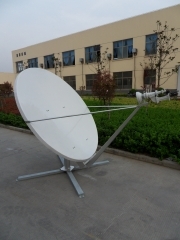 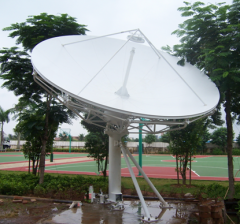 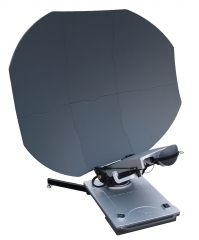 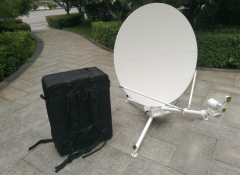 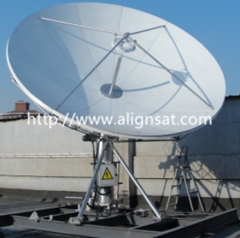 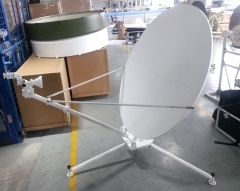 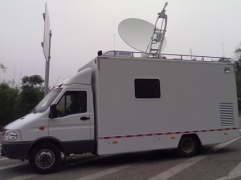 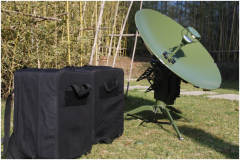 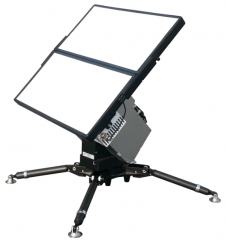 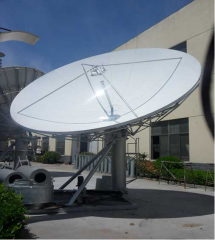 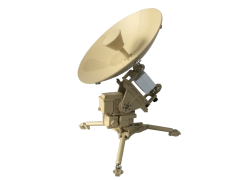 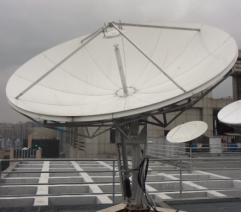 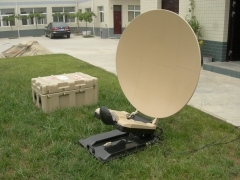 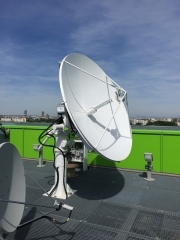 Alignsat Communication Technologies Co., Ltd is a manufacturer specialized in the research, development and production of antennas and we currently manufacture Earth station antenna, TVRO antenna, Flyaway antenna, Maritime antenna, Vehicle mounted antenna, VSAT antenna, Antenna controller, Antenna tracking receiver, Satcom on the move antenna etc. 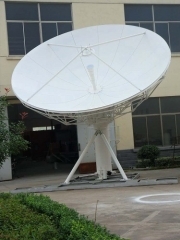 We are located in Xi’an, with convenient transportation access. 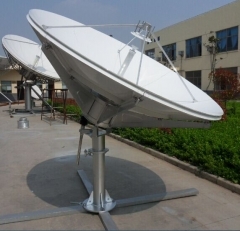 All of our products comply with international quality stand standards and are greatly appreciated in a variety of different markets throughout the world.